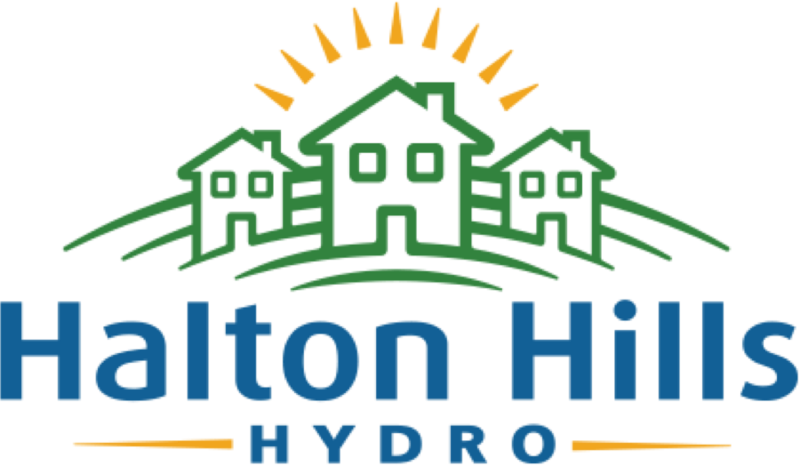 Halton Hills Hydro’s mission is to provide electricity distribution excellence in a safe and reliable manner. At Halton Hills Hydro, our brand, “We are Community”, represents our actions and goals. It is a vision created collaboratively by our employees that represents our mission statement and objectives. It is our goal to provide our customers with the ideas, tools and information that gives them the power to make the best choices for their energy needs. Safety for our employees and our community is our number one priority, always. Reliability for supply of electricity, reliable customer service. Fair Rates for our residential and business customers. Financial Metrics, ensuring a stable return on investment for our shareholder, the Town of Halton Hills. Conservation, promoting energy conservation programs to help our customers save energy and money. Environmental, ensuring we consider the environment in our purchasing and operating practices. Community Focused and proud to be a part of the Town of Halton Hills, participating in community events and supporting the community where we live, work and shop. Smart Grid Implementation of technology to monitor and maintain our electricity system. 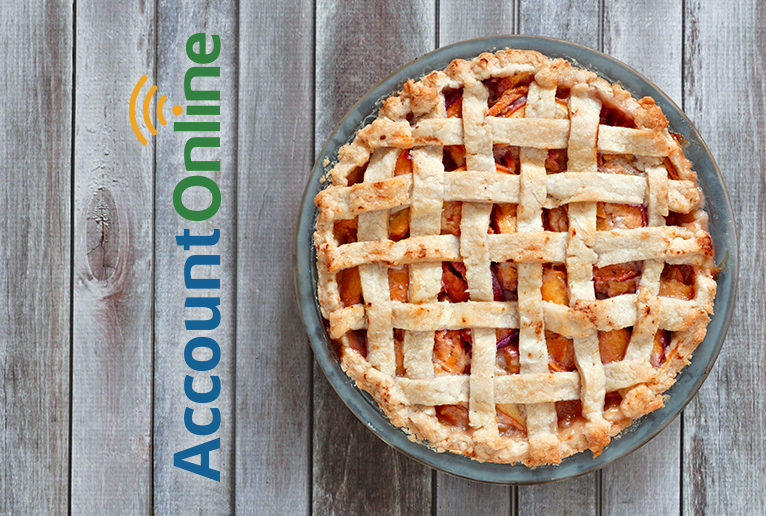 Seeing your account is easy as pie.